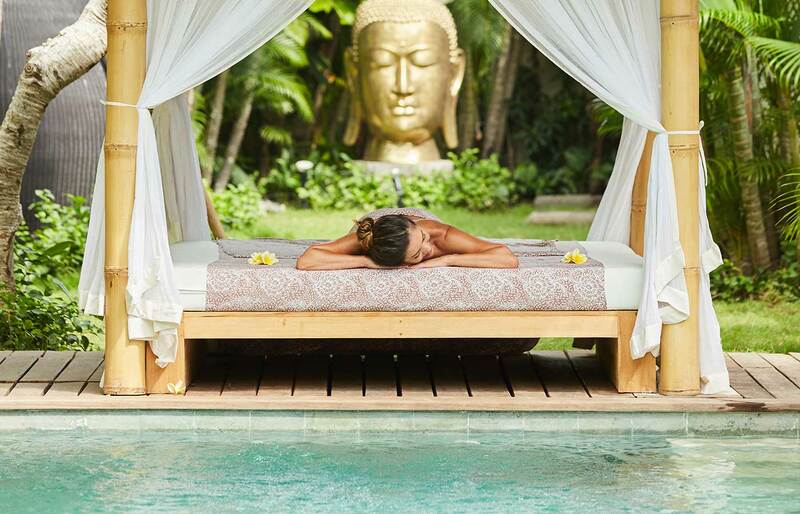 At Bliss we aim to provide transcendent wellness, wellbeing and happiness through abundance, nurturing, healing and joy by infusing amazing Balinese spa traditions with tailored relaxation into your Bali Retreat Sanctuary experience. The Balinese culture has a long generous history of healing traditions and culture with rituals of touch mastered by humble healing hands, beautiful aromatic herbs and flowers, relaxing smells and healing salts.  Just imagine having as many spa treatments as you would like, everyday, for ultimate self care and self love. Our focus is on you with unlimited, deep relaxation, for our guests relaxation healing and true heart mind and soul wellness. 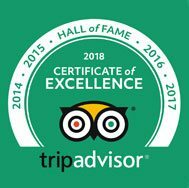 Enjoy so much more than a Bali spa vacation or Bali spa retreat, experience pure bliss, personally, just the way you like it with our extensively trained staff and their amazing healing hands. Spa offerings at our blissful Sanctuary Spa have been specifically developed based on the traditional healing and beauty rituals of Bali and Asia inspired wellness. 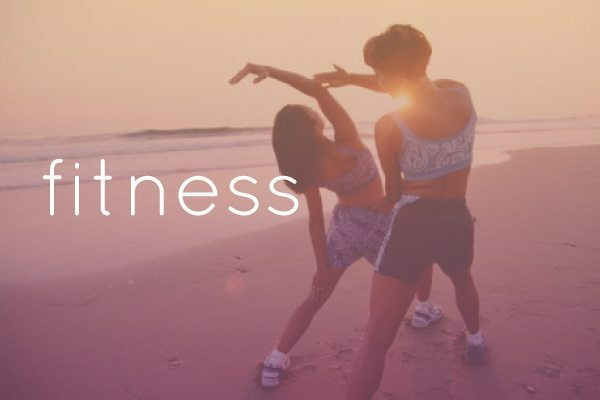 Your experience is individually created to tailor specific treatments to you enhancing your wellness goals, promotion of health and mind-body balance. Our focus is on celebrating the authentic Balinese healing forms with treatments based on wellness rituals. We offer not only a beautifully created Spa & Massage Menu but also our Wellness healing baths for deep cellular regeneration and the deepest relaxation. Organic coconut oil infused with jasmine scents, smooth hands sliding along your skin melting into those over used and under nurtured muscles that help your body to keep going when it needs to rest. Those neck muscles softening with warmth, loving touch and care. The face relaxing with delicate touch and fingertips gently massaging under those eyes and around the cheekbones softly releasing trigger points on the ears and around to those areas of stress at the back of the neck. The back aches dissipating when touched in just the right places. The legs so tired from walking you through life, are being firmly stroked with a healing glide of professional hands and knowledgeable minds rich in experience and trained specifically in the bliss way. And then imagine over 10 hours of pampering spa treatments and bliss love in one week! 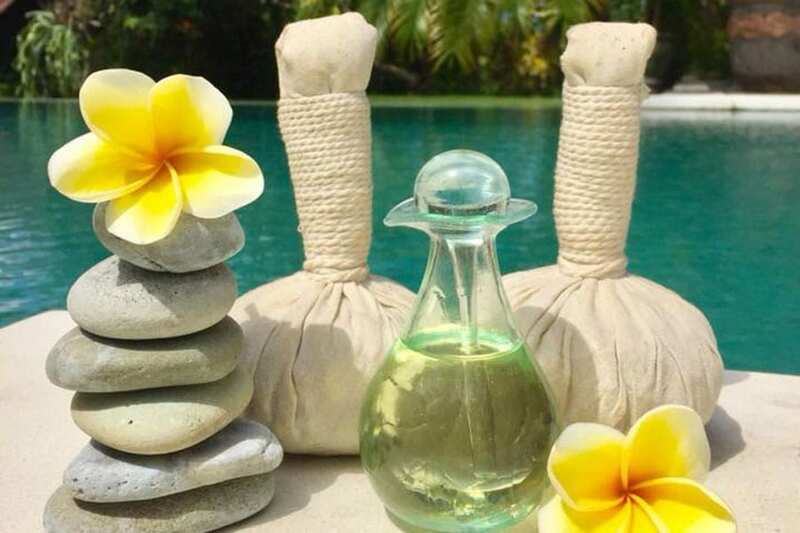 Enjoy our tantalising relaxing mix of Balinese Wellness Rituals including organic soothing coconut oil, Amazing aromatherapy oils to calm or invigorate, beautiful Balinese ancient herbs and soothing aromatic delights. Join us in combining our amazing Spa menu with our gorgeous Wellness Bath Menu to take your body mind and soul to a place of ultimate wellness, relaxation, wellbeing and Bliss. Our Bali Spa Retreat transcends the traditional with our uniquely designed experience blending into your overall blissful stay with unlimited treatments. Our signature Balinese Massage differs slightly with every therapist and their origins, bringing the healing culture of Bali through their heart and fingertips in a fusion of ultimate relaxation and release of tension. This full body deep-tissue or soft healing holistic treatment is the most amazing welcome to the healing side of Bali using a combination of gentle stretches, acupressure, reflexology, and oil therapy to stimulate the flow of blood, oxygen around your body, and bring a sense of wellbeing, calm and deep relaxation. Our beautiful therapists are focussed on you feeling entirely blissful, relaxed, rejuvenated, and heavenly. 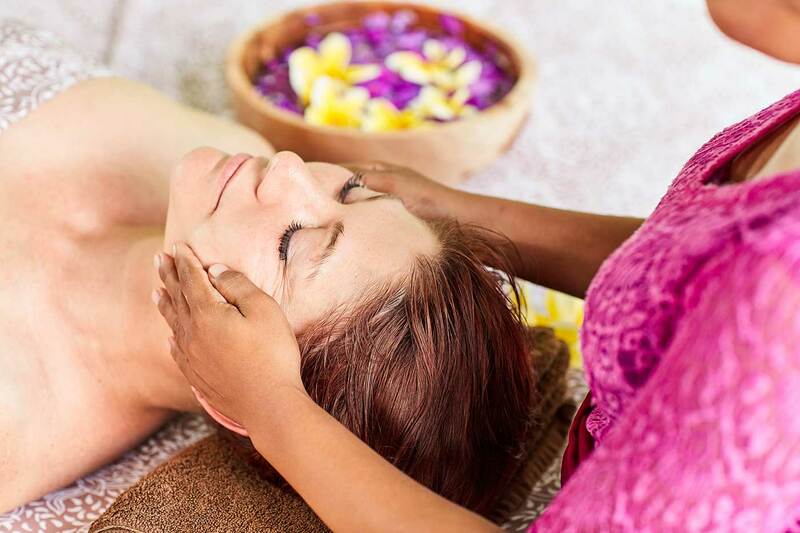 The signature Balinese massage is a huge favourite at Bliss … and for good reason. 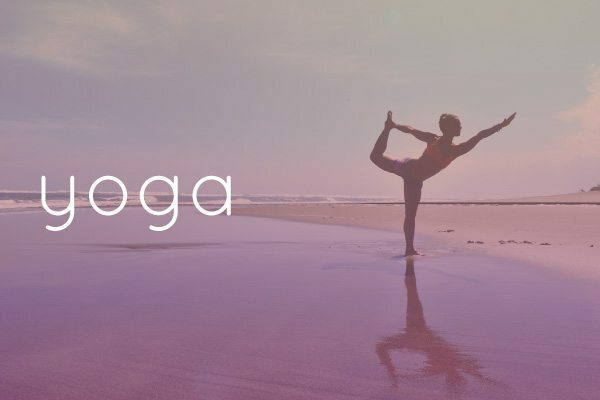 From the tips of the toes, releasing that shoulder tension and through to the tops of your head every part of your body will be melting together, re balanced, re energized, relaxed and happy. The Thai massage is a more rigorous massage with no oil, but great for stretching and leaving you feeling relaxed and healthy and ready for anything. It’s like a yoga practice where you relax and leave the hard work to your trained therapist and you receive an amazing foot and head massage to go with it. Traditional Thai massage is an ancient healing system that combines acupressure both targeted and all over body, rigorous stimulation and gentle manipulation of energy lines called sen, and assisted yoga postures. … Traditional Thai massage rarely uses oils or lotions. A truly rejuvenating massage. This gentle, smooth hot stone massage is infused with organic coconut oil to soothe and relax your tired muscles. Promoting heat and pressure flow, increasing circulation and metabolism and releasing tension gently with more depth through the heat elements of the silky river stones that fit in the palm of the therapists hands. Especially scrumptious if you have an aching sore back and shoulders that need some TLC. The warmth in the smooth hot river stones melts the pain and tension away. If you like heat therapy and love the feeling of your muscles melting, then definitely give this a try. Hot Stone therapy has been used for over 2000 years and heat therapy has been proven to draw the blood cells to the surface of the body allowing more rigorous healing and pain relief. The renowned Balinese Cream Bath is not a bath at all, but the most amazing experience your head neck and shoulders will ever encounter. If you love your head being massaged, this is the ultimate relaxation and stress alleviator. With a professional crème hair treatment generously and relaxingly hand painted onto your hair, your head will be massaged slowly and firmly and magically and infused with love, until you are sinking down in your chair in a heavenly state. Your scalp regenerated, your shoulders, neck and arms relaxed, and your hair will feel amazing and deeply regenerated, smooth and conditioned to it’s fullest. Many guests relax with the luscious crème bath the day they are leaving to feel refreshed, rejuvenated and ready to travel home. 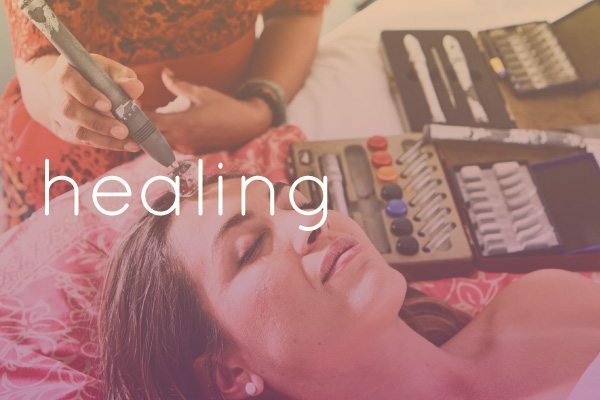 This experience at Bliss is a silky smooth, joyous, relaxing experience for your whole body allowing you to fall into deep relaxation at your therapists touch. A lovely soft scrub that will enliven your skin and leave you feeling refreshed and new. 45 minutes of being rubbed gently across your whole body, coaxing the skin to come alive through kindness and love, the most relaxing way to give your skin the regeneration it needs. An authentic rejuvenating, pick me up, massage for your feet as trained by Chinese practitioners to help balance all of the internal organs in your body through reflex points on your feet that are massaged at your desired pressure to promote overall wellness. 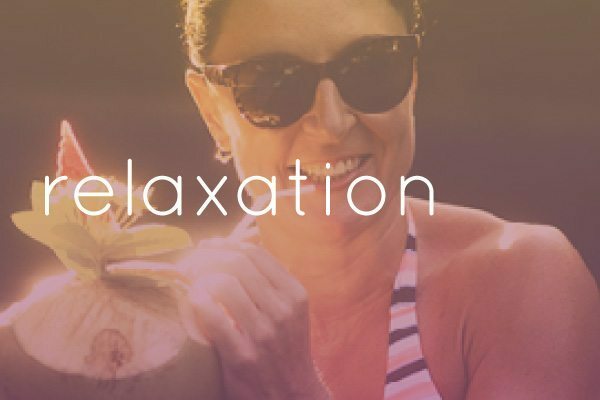 This treatment is taken relaxing sitting overlooking the tranquil pool while refreshing your body drinking out of a gorgeous, healthy rehydrating, fresh coconut. Tired feet and a tired body will benefit from this amazing treatment, which has a big emphasis on healing and wellness and will definitely put a pep in your step afterwards. Relaxing, sensitive, silky smooth, regenerating, soft sensual treatment for the face. Keep those laugh lines supple and re hydrate your smile and GLOW. This beautiful treatment treats you to the softest touch all over your face, relaxing those tiny muscles we never knew we had. A luxurious, fresh beautiful experience that leaves every skin type feeling fresh and happy. Your face and neck deserves to be pampered in the most caring way. A must have in Bali to help make you feel shiny and new. We call it tropical garden glamour with beautiful colours, tender loving care, a good foot scrape to take away all of the tired skin, and Balinese flowers painted onto your toenails for those wanting something a little more exotic. Enjoy this treatment out of the salon and in amongst a gorgeous tropical garden while resting and relaxing on our oversized daybeds in the shade. This amazing Balinese ritual treatment combines heating treatment with acupressure and aromatherapy elements. The herbal ball itself contains tamarind, kaffir leaves, lemongrass, shikakai, mangosteen, ginger, and many other Bali rich ingredients. The herbal qualities are carefully selected so that they blend well together and form a therapeutic mix that will benefit the specific ailments and complaints of each woman. This wonderful massage provides deep relaxation while relieving stress and fatigue. The herbal balls are heated (generally wet) and are applied in circular movements. You’re welcome to select the scent of the oil to be used for the massage. Herbs are placed inside a muslin cloth, which is then steamed so that the healing and soothing properties of the herbs are intensified. This herbal ball is then used to rub hot oil on your body, the herbs mix with the oil and relax your body. A beautiful traditional Balinese experience.
. . . giving you unlimited treatments everyday, from day 1 to day 3 you will feel your shoulders soften, your face relax, your neck loosen and the tension subside. 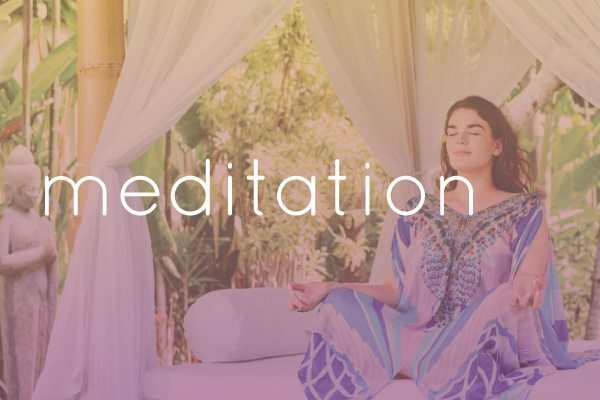 After this you will melt deeper and deeper into ultimate relaxation. It’s our secret recipe to Bliss … over 10 hours of massage in one week so you can truly relax and rejuvenate in Beautiful Bali Bliss. 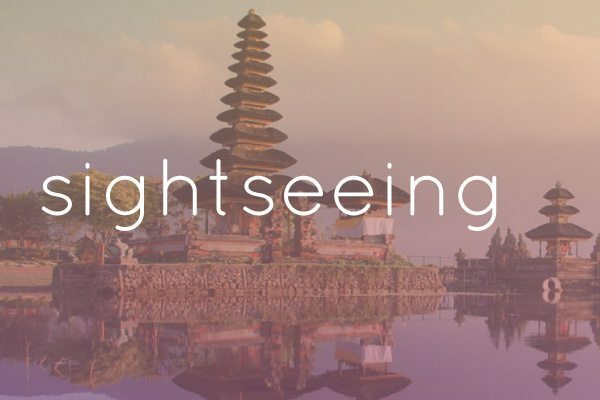 Making us much more than simply a Bali spa retreat… instead we are a blissful experience catering your needs uniquely to you.